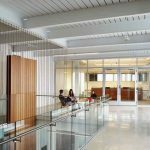 I have partnered with Jan Russell to provide high value, high production webinars related to sustainability and LEED. Two sessions are now available; Sustainable Design, Sustainable Risk, and LEED v4: The View from the MEP Seats. More are in development, including a new presentation on Integrated Design: Come Together, Right Now…In Design; Integrated Design, Path to Durable Change. 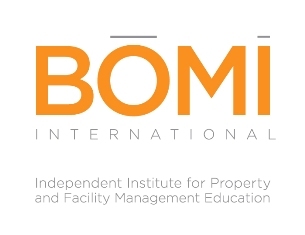 BOMI International is a non-profit, independent educational institute providing high level training and expertise in the property and facility management industry. They provide several credential programs to assist owners and operators to increase the efficiency and reduce the costs for properties all over the world. 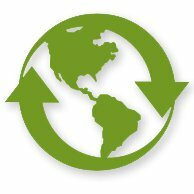 Specifically, BOMI has engaged me to assist in development of their High-Performance Sustainability designation program through editing and comment, on-line course development (adding video and audio to material), and both on-line and in person instruction. They have also had me present their existing and well established Energy Management and Controls course which is part of the Systems Maintenance Administrator (SMA) and Systems Maintenance Technician (SMT) Designation Programs.